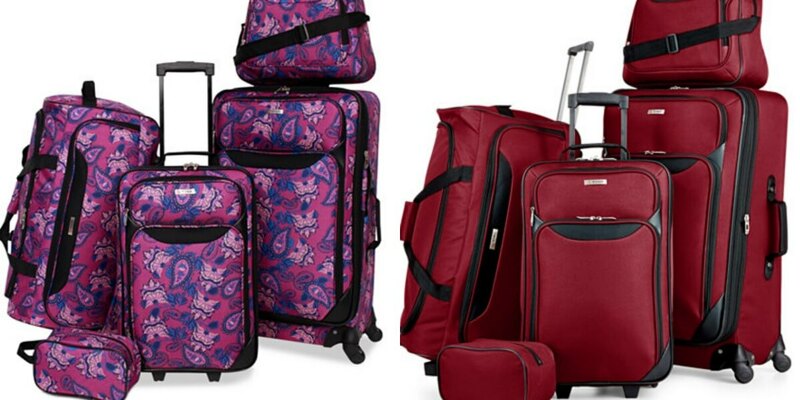 Check out this highly rated Tag Springfield III 5 Piece Luggage Set for only $59.99 (Reg. $200) + Free Shipping! Available in 4 colors.Summer Vacay here you come!